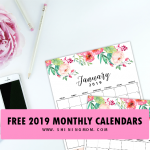 Monthly Budget Template Binder: 30 Free Printables for You! 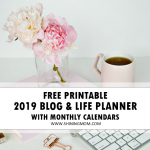 If you feel the need to tackle your finances once and for all, here’s an entire binder of monthly budget template printables that I am happily sharing with you. There’s nothing like understanding your cashflow and budgeting your money– and this new finance binder is designed to help you do just those. Start your journey to financial wellness today! Snag this simple money management tool that you can use right away! One of the biggest mistakes I made as a young professional back in my early 20’s was not budgeting my salary. I lived in malls after work, looking for a dress or a bag to purchase when my salary is finally out by the end of the month. I lived from paycheck to paycheck. Savings? I did not have any! My bags and clothes were my “investment”! Luckily, my dad called my attention. Back then, I had been working for about four years already and yet I didn’t have any savings. It took him a while to talk to me because I knew he was allowing me to spread my own wings, to fly on my own. But when he saw the need to help me with my finances, he stepped out. Over a cup of coffee, he reminded me to evaluate my spending. He mentioned about budgeting. He was never imposing but I knew he wanted me to act on something important. That very same year, dad helped me apply for a residential lot loan that I had to pay on a monthly basis. It was tough at the start but I eventually learned to adjust my spending. From then on, I had to budget my every penny because I was paying up for the lot loan. I also needed to allot money for my house rent, food and transportation allowance and a portion for my leisure. Did I feel poor? Not at all! I eventually loved budgeting. It gave me the power to control my finances. Funnily, even if I had a loan to pay off the, I no longer lived from paycheck to paycheck. I learned to be more careful with my spending. I am forever thankful to my dad helped me see and love the wonders of budgeting. And today, I am sharing that love with the system that has been working for me even now that I have my own family! 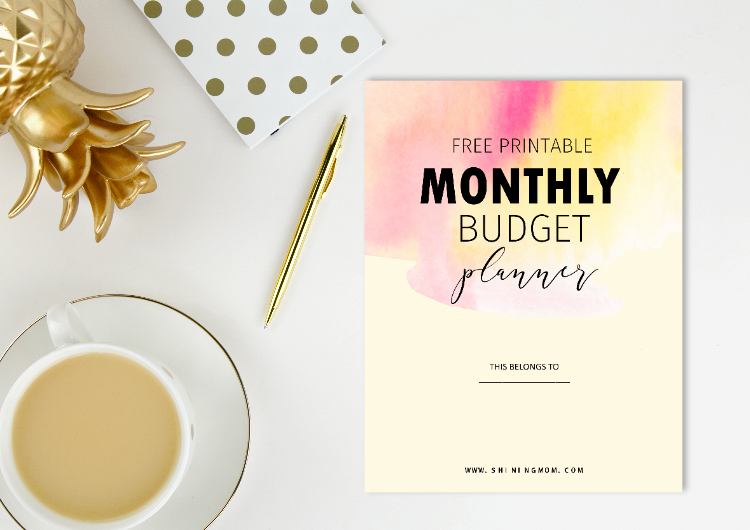 Friends, you are about to receive an entire binder of monthly budget template printables that will help you tackle your finances. 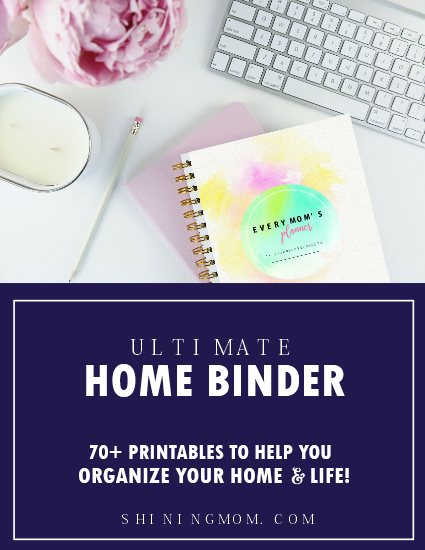 This binder will give you a very simple system that will help you manage your income on a monthly basis so you can finally save more and invest more. Come use it with me! It’s time to organize your finances! 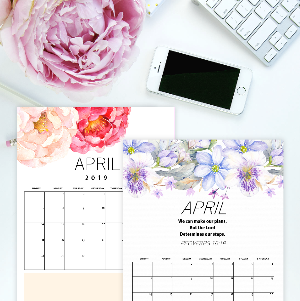 This easy-to-use monthly budget template binder will help you successfully manage your income for all the months of the year. Ready to check out the pages included? If you’re following the blog for any amount of time, you know how huge I am on goal setting. It’s find it so important especially in my monthly budgeting. Right in this page I write my target income, savings and more! 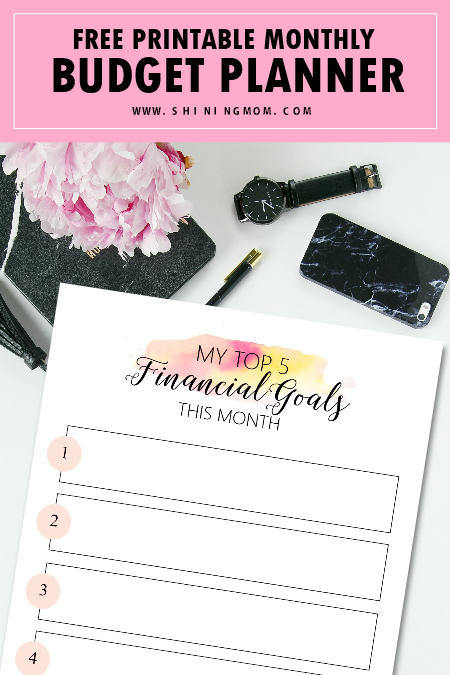 What are your financial goals this month? Write them down. 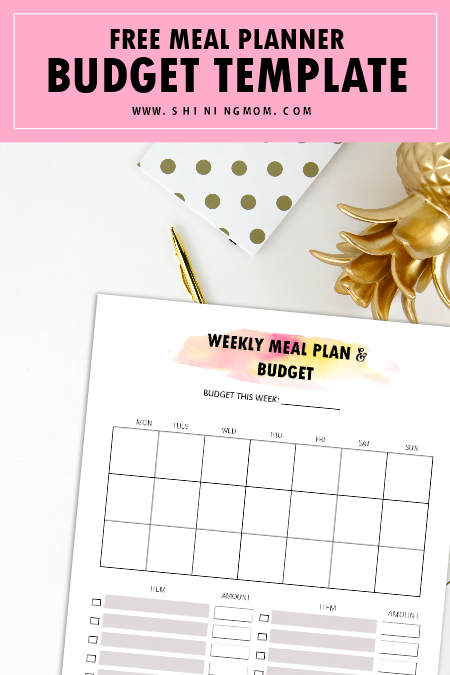 I have included several monthly budget templates in your download like the one below. 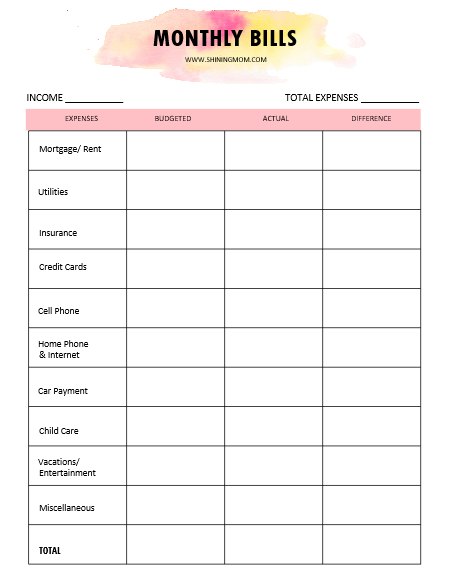 This printable template will give you an easy overview of your monthly budget. It will also help you budget and track down your expenses. 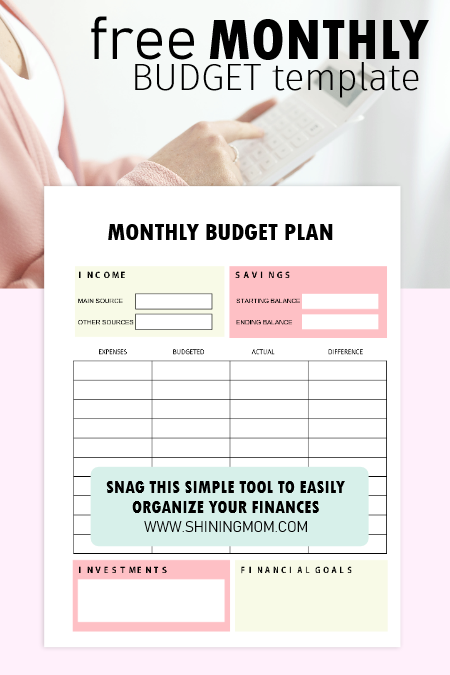 It’s one simple monthly budget template that will be of great use! Next up is a template that allows you to track you monthly bills in a singe spot so you’ll never have to pay for late fees again! 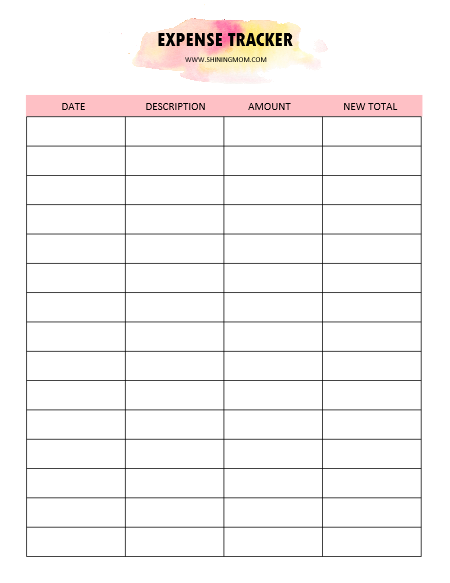 I know we all have different bills to tackle and so I also included blank templates that you can fill out on your own. Do you have various sources of income? Lucky you! Here’s an income page tracker that you can also you to monitor your income. 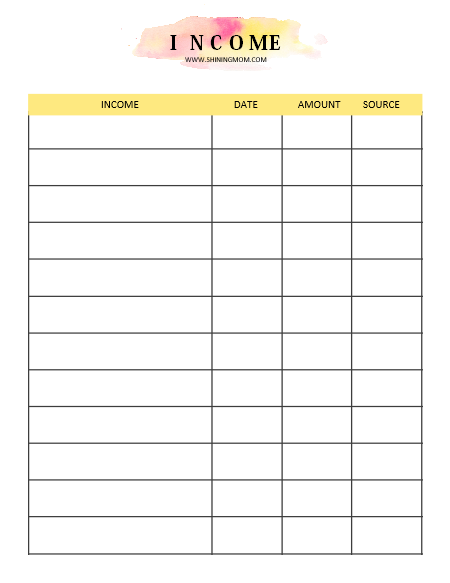 You can use this to track your monthly or annual income. Where could you be overspending at? Track your expenses using this expense tracker so you can see where you can cut back for the unnecessary. 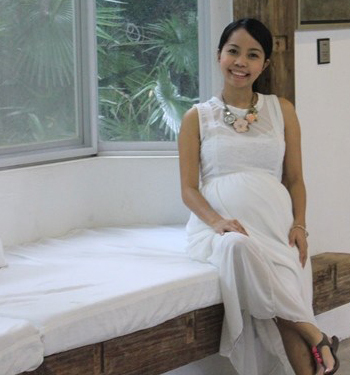 This page will help set your ideal monthly budget later on! In need of a system to organize your kitchen budget? These next simple planners can probably work for you. Here you can plan out your meals for breakfast, lunch and dinner. 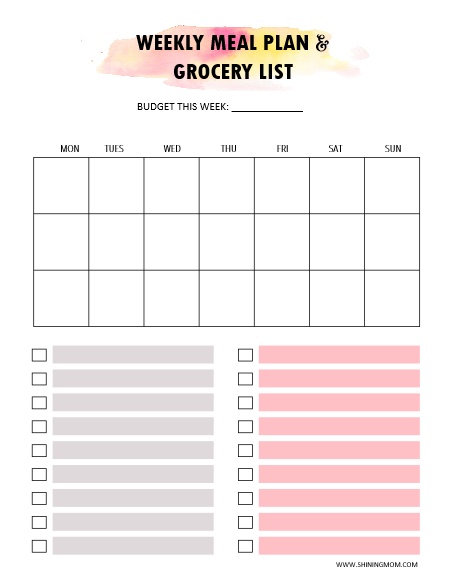 Your grocery list with budget is also included towards the bottom of the pages. Look! 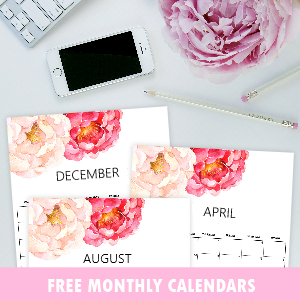 You can definitely use this 30-paged monthly budget template binder for the whole year! 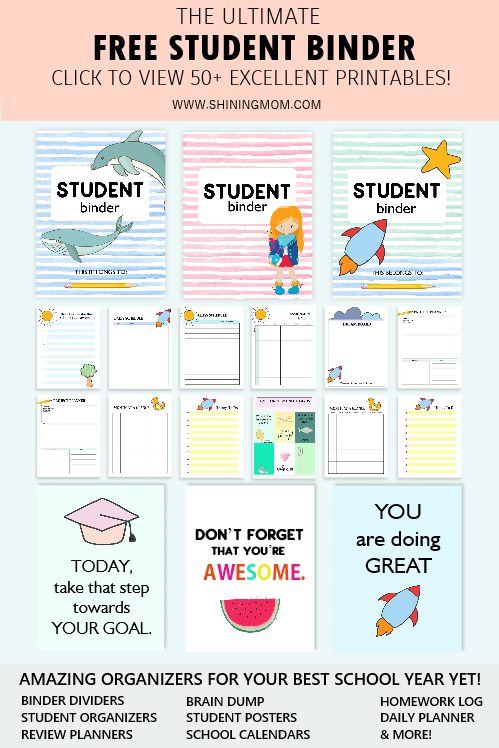 I’ve also included binder dividers for the months of January till December that you can also download and use. Planning is really going to be easy, fun and pretty! Take a look! 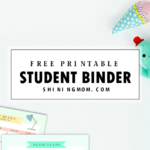 GET THIS FREE MONTHLY BUDGET TEMPLATE BINDER TODAY! 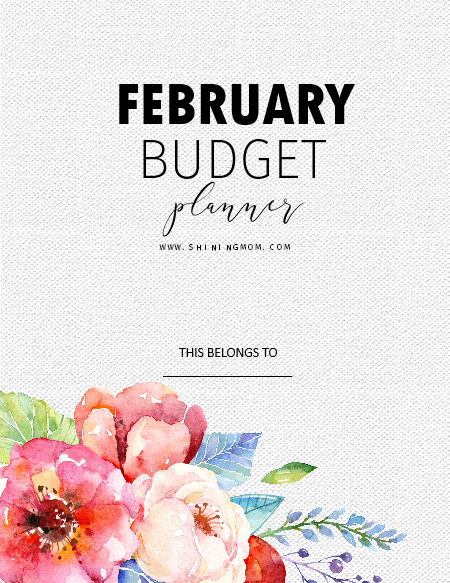 Ready to use this binder of monthly budget template printables? Here’s how you can grab the files, plus some printing reminders! 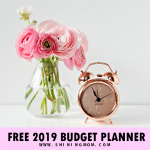 DOWNLOAD THE FREE BUDGET PLANNER HERE. 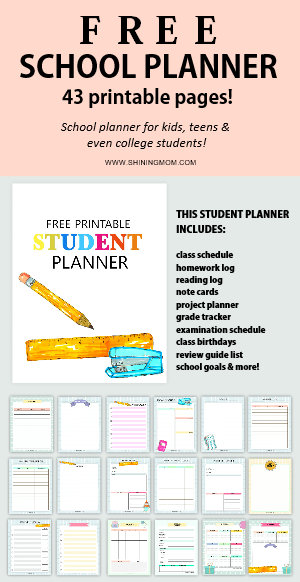 Print the planner in 8.5×11″ size paper (US standard Letter Size). You may also print the planner in A4 sheets, just make sure to adjust your printer setting to “FIT TO PAGE” before printing. And oh, should you need a complete budgeting system to get your finances organized once and for all, get yourself the “My Wealth Binder” available at our shop. 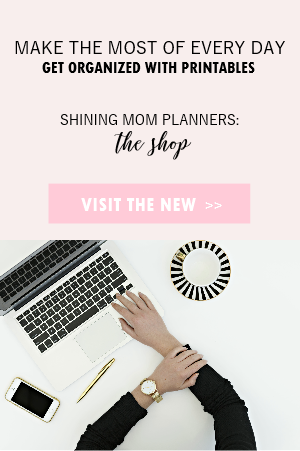 Hop over the store to get the ultimate budget planner here. No time to print your monthly budget template planner yet? Pin this post for future use! Carefully plan out your budget. 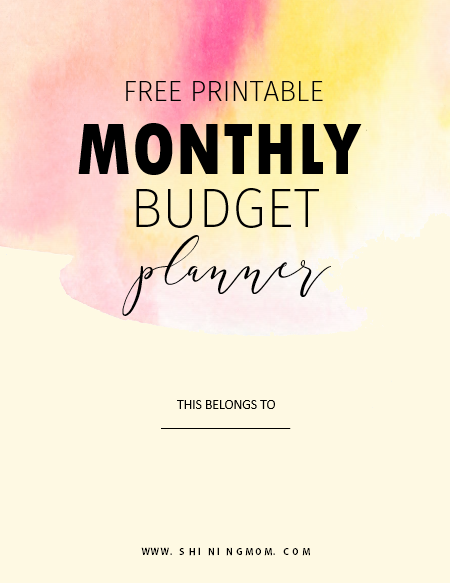 I hope this monthly budget template binder can help you! Have a great day ahead! 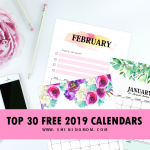 « February 2019 Printable Calendar :15 Fresh Designs to Love!